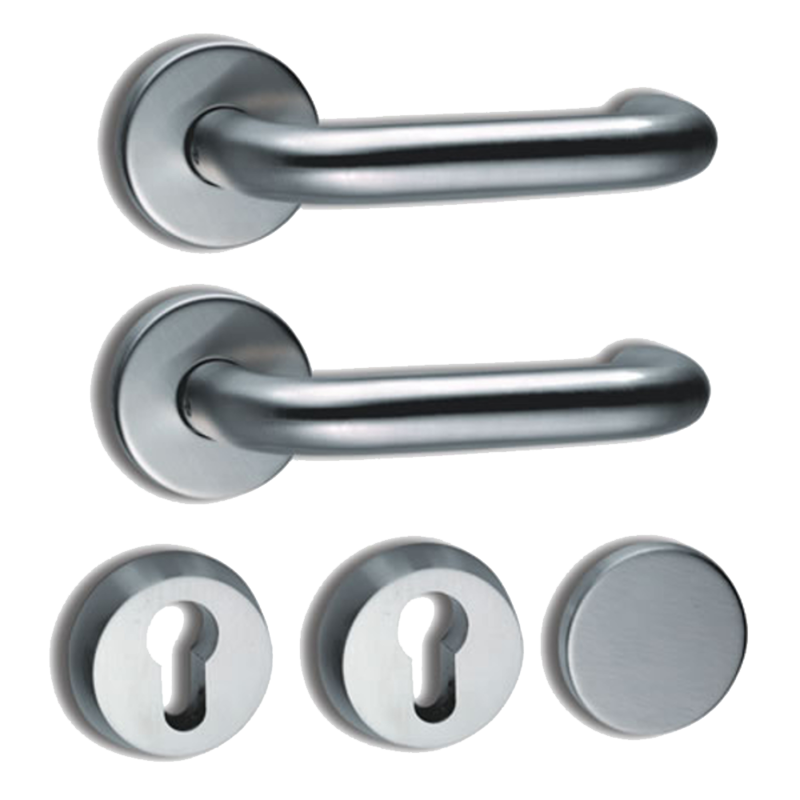 The Abloy 60-0319-SSS Futura Lever Handle Pair set is a lever on a round rose and has a Satin Stainless Steel finish. 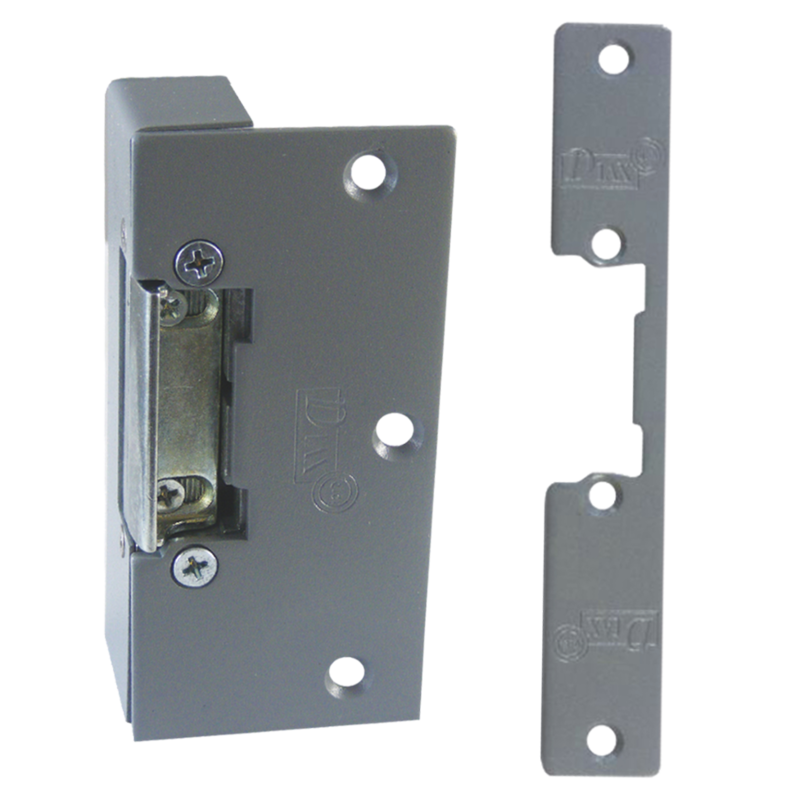 This product has stainless steel fixing plates with 2 pairs of holes placed to suit DIN or Scandinavian standards, and a 1.25mm thick stainless steel tube to prevent overload of the lockcase, with no need for a support spring. 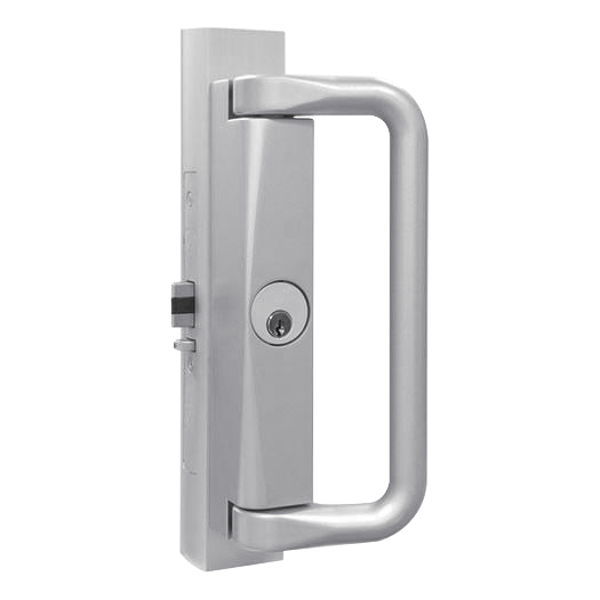 Its handle dimensions meet the requirements of both the Disability Discrimination Act (1995) and the Equality Act (2010), and the lever meets the BS EN179 requirements for escape levers. 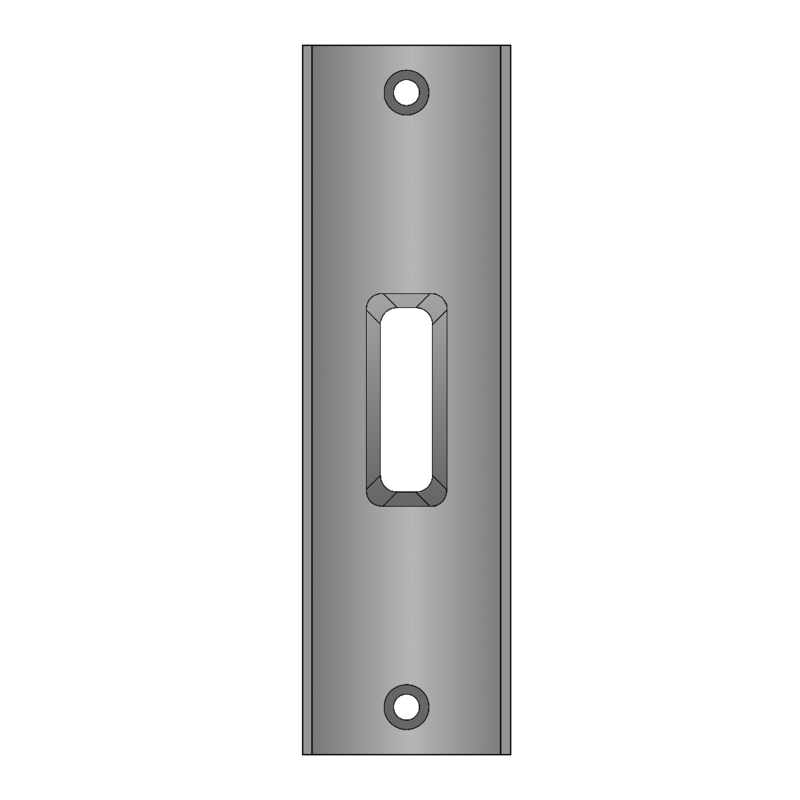 This Handle Pair is ideal for fire escape doors thanks to its ‘Return to door’ design. 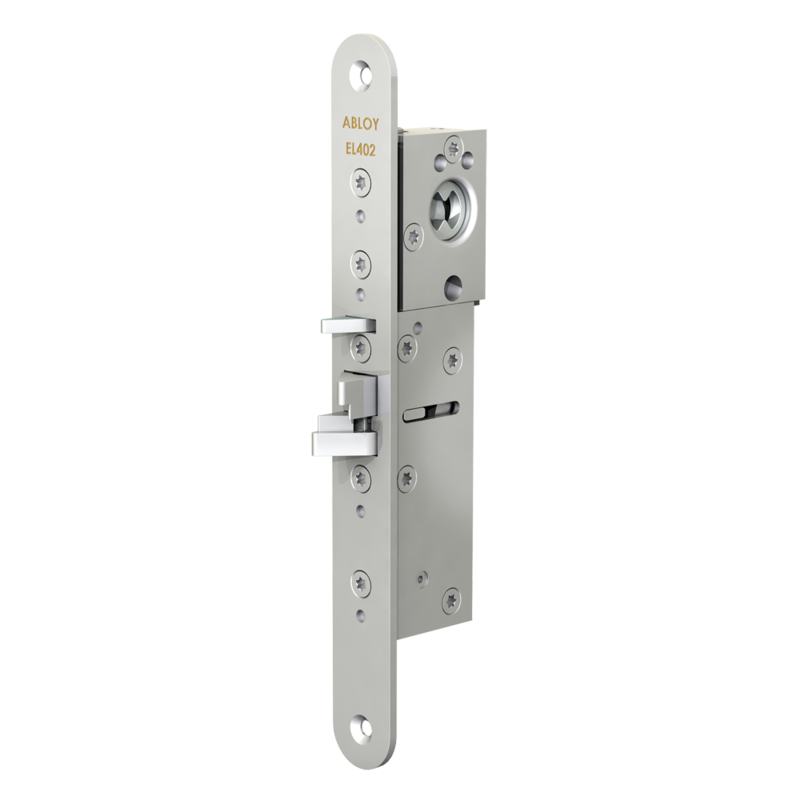 The Abloy 60-0319-SSS Futura Handle Pair set is supplied with relevant escutcheons, roses/plates and fixings. 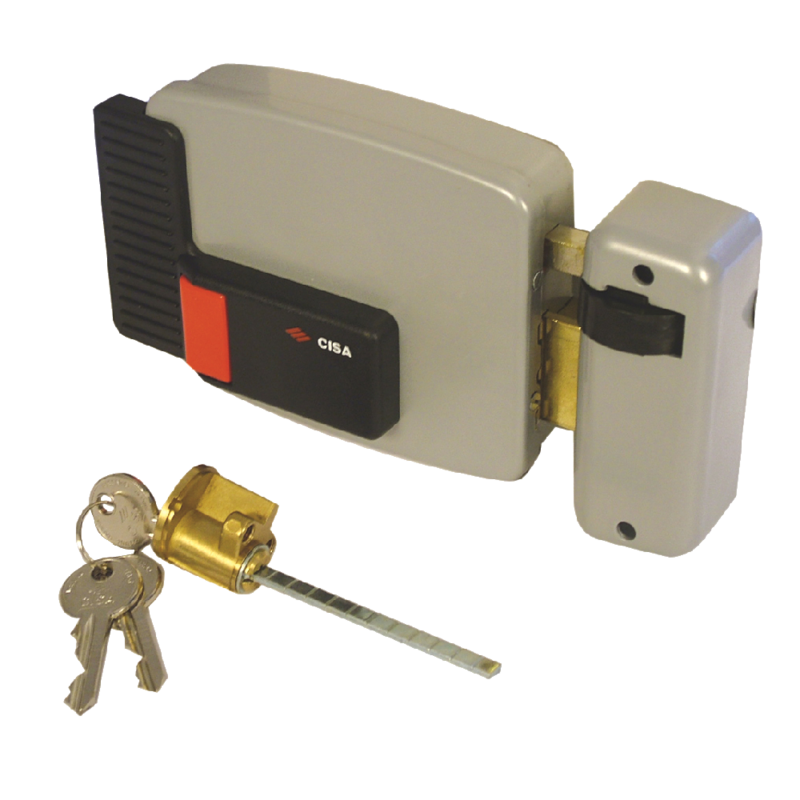 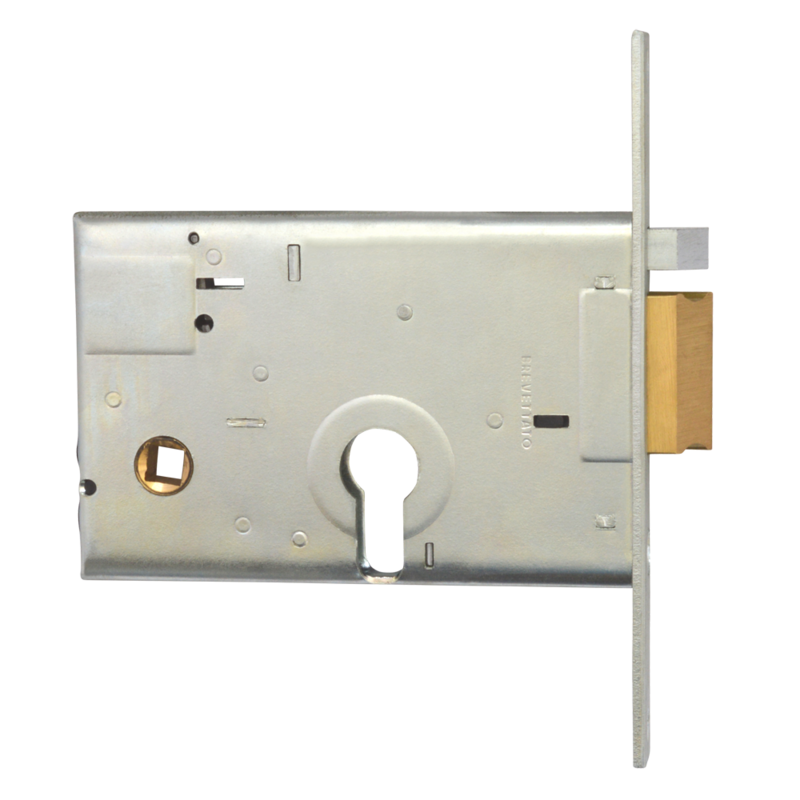 The Abloy EL402 F/UN Electric Lock is a high security lock (fail unlocked) suitable for narrow style doors and has a steel trigger & deadbolt. 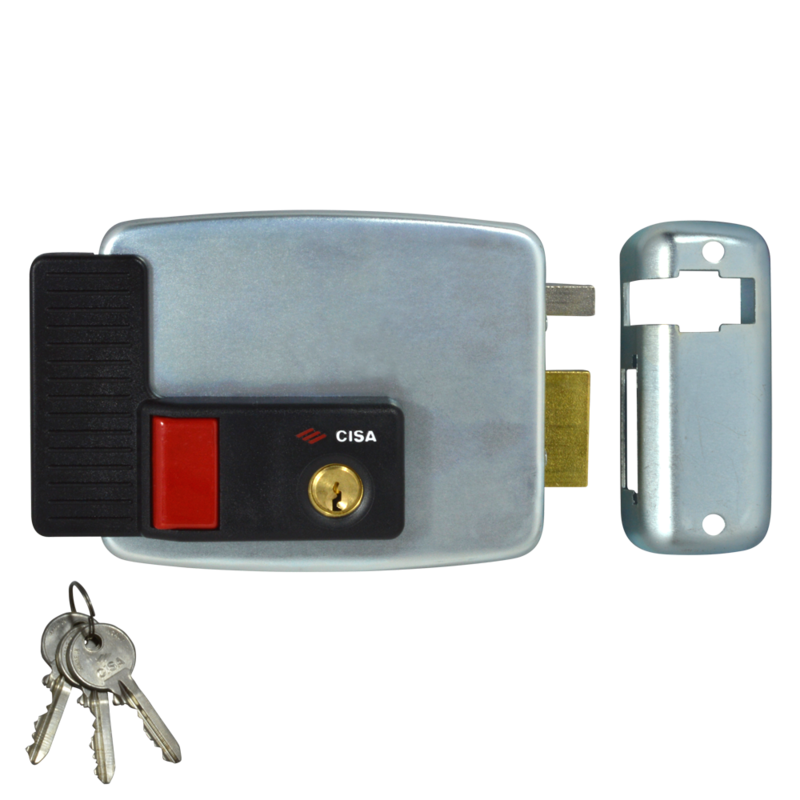 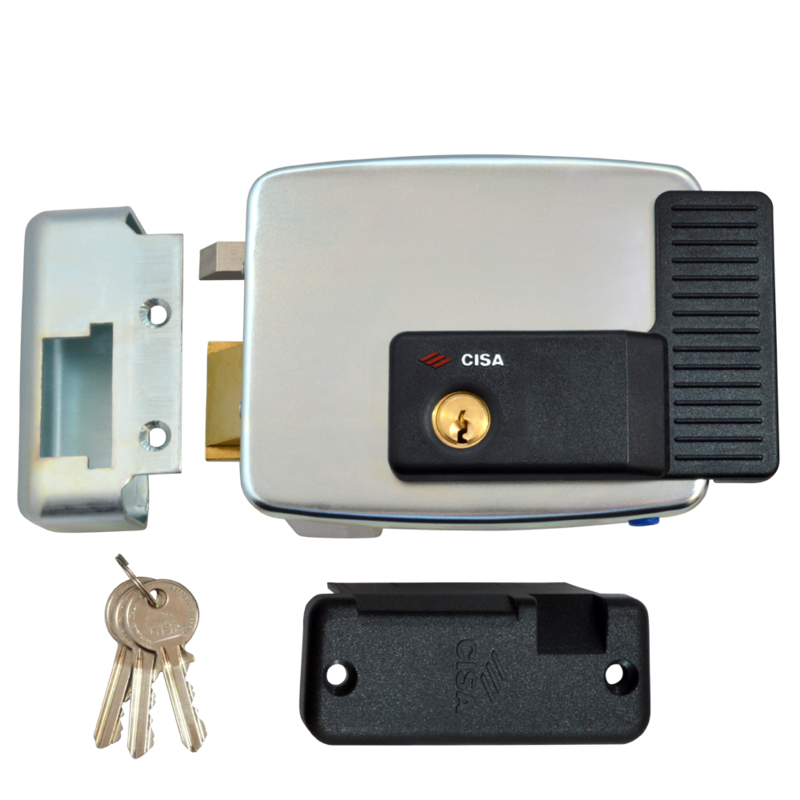 Its double action bolt deadlocks when door closes and collapses into the lockcase as the door is opened (push or pull). 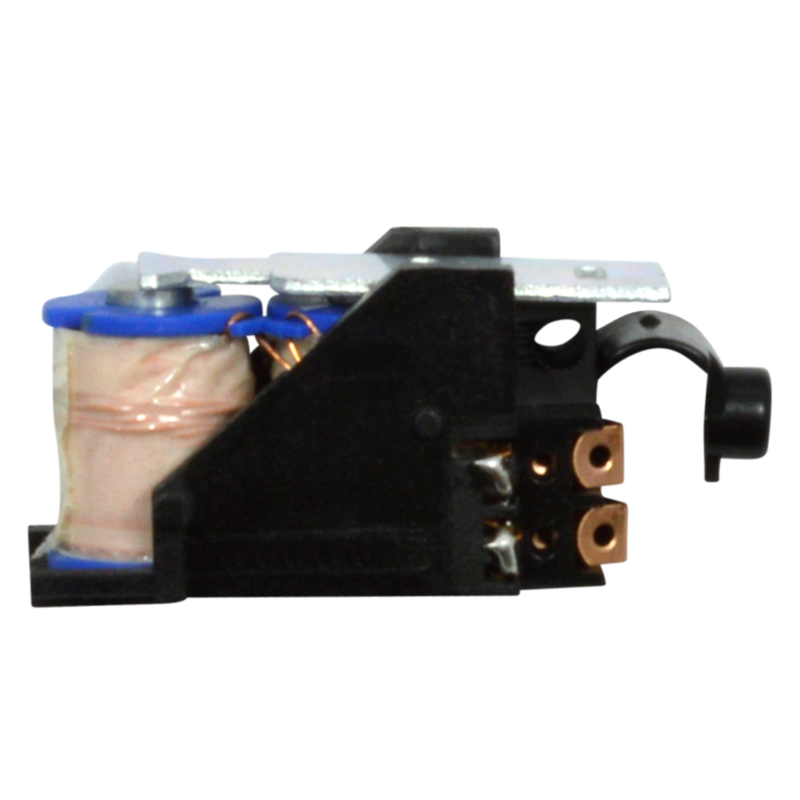 The EL402 F/UN is non handed, suitable for horizontal installation and incorporates key/thumbturn override at all times. 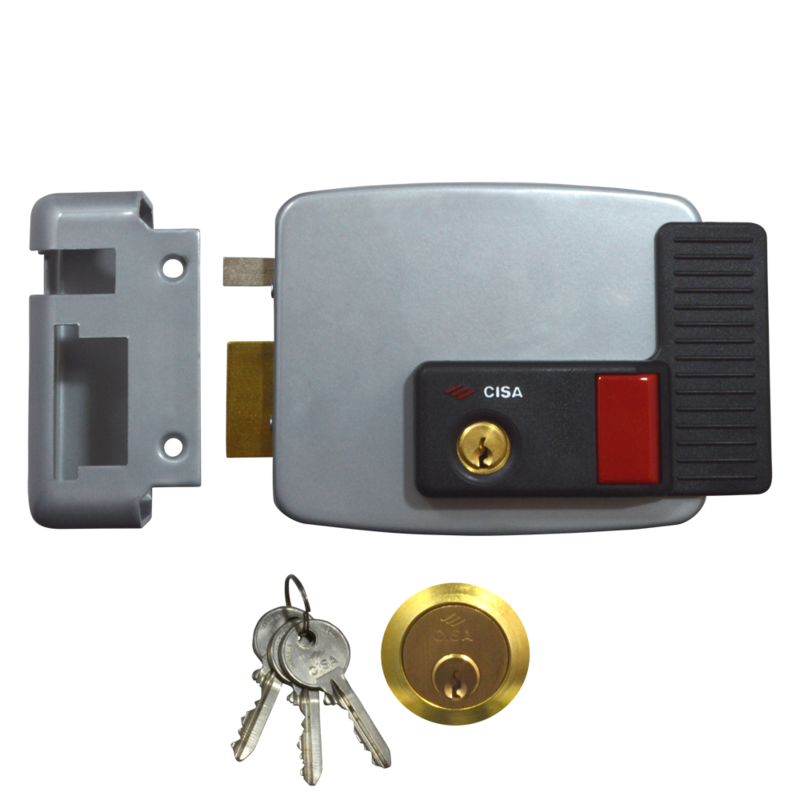 It is recommended that mechanical override is always used with this lockcase. 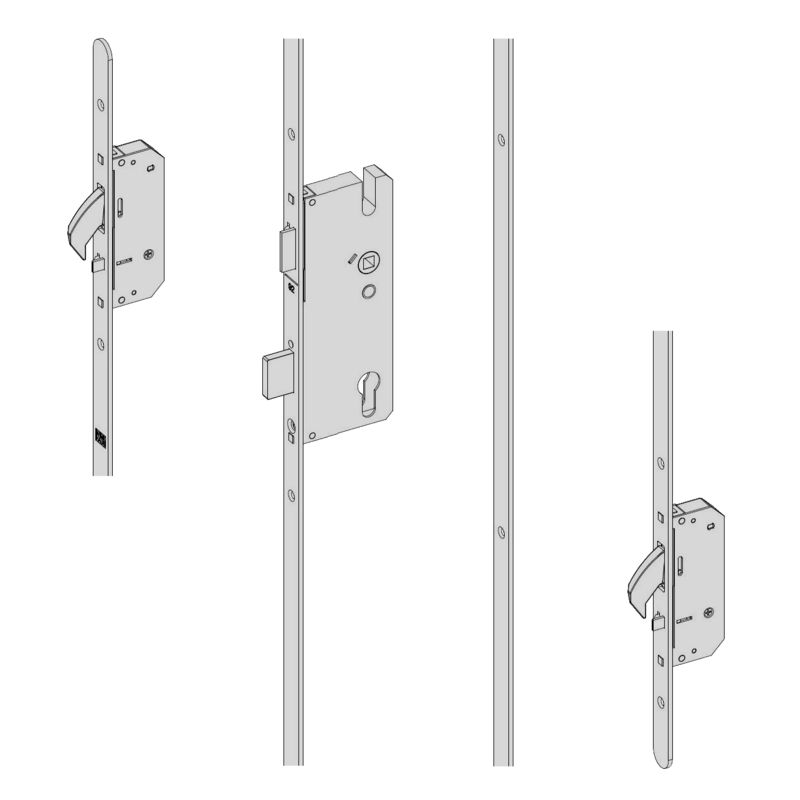 Not recommended for use with fire route doors. 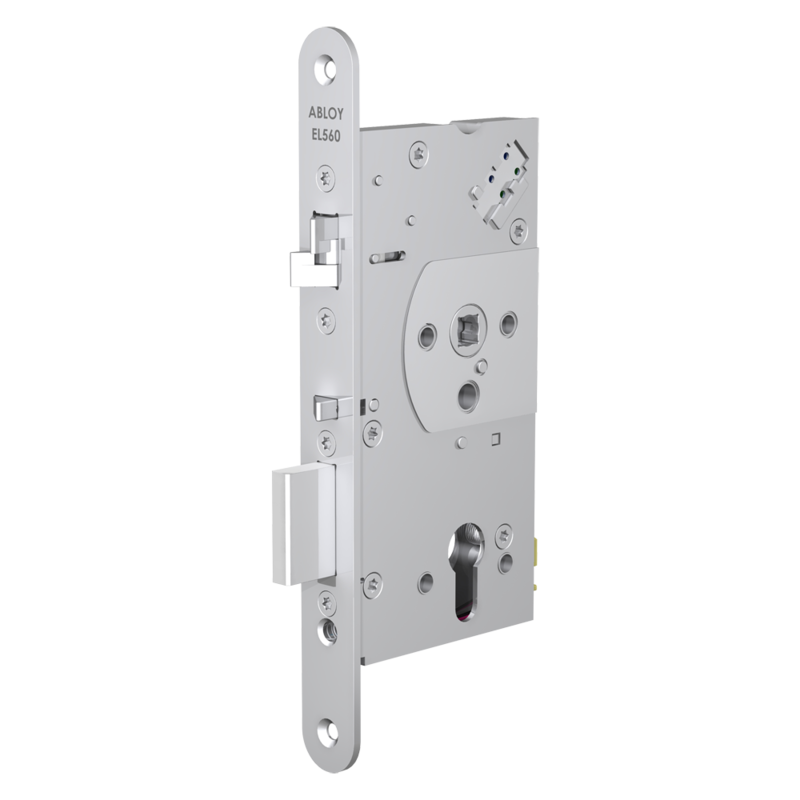 The Abloy EL560 Electric Lock is a high security lock with a deadbolt and anti-friction bolt which deadlock when the door closes. 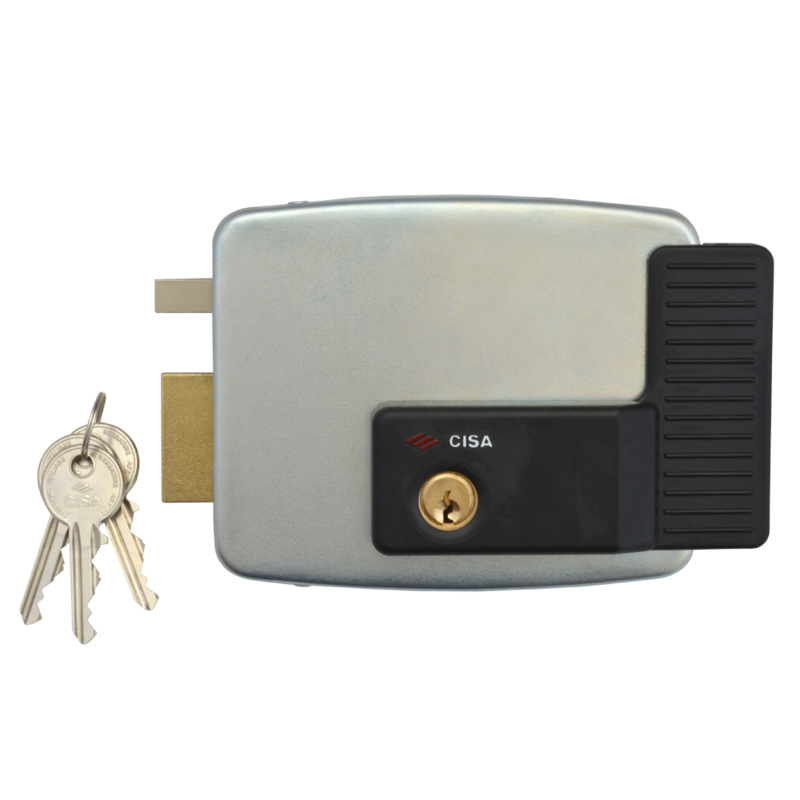 Its trigger bolt is easily reversible, and suitable for all hands of door. 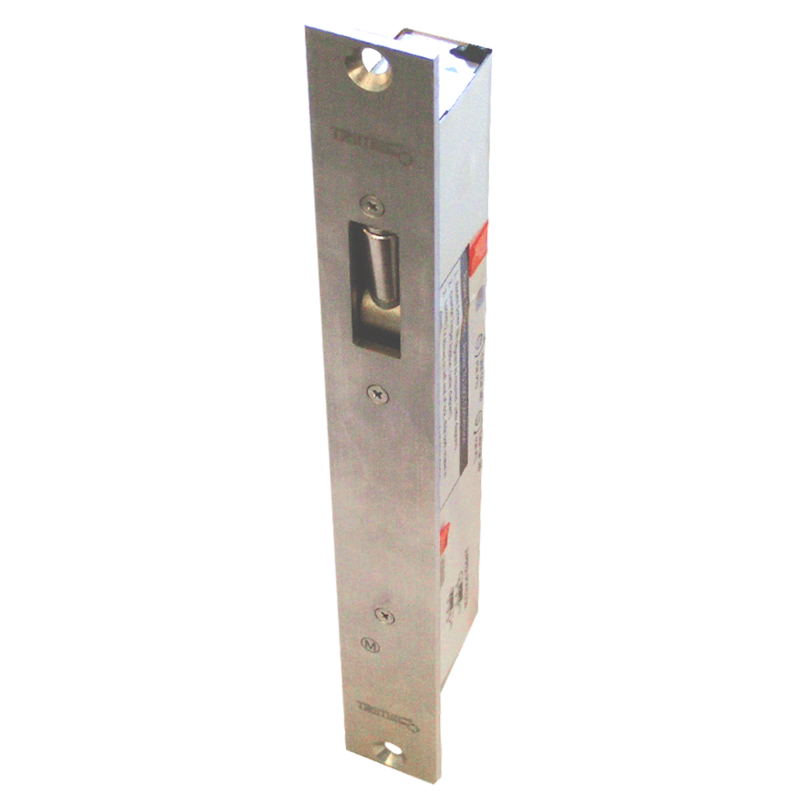 This product is tested to mechanical resistance EN12209, and meets EN179 for emergency exit doors & EN1634-1 for fire resistance (when used with the correct exit hardware). 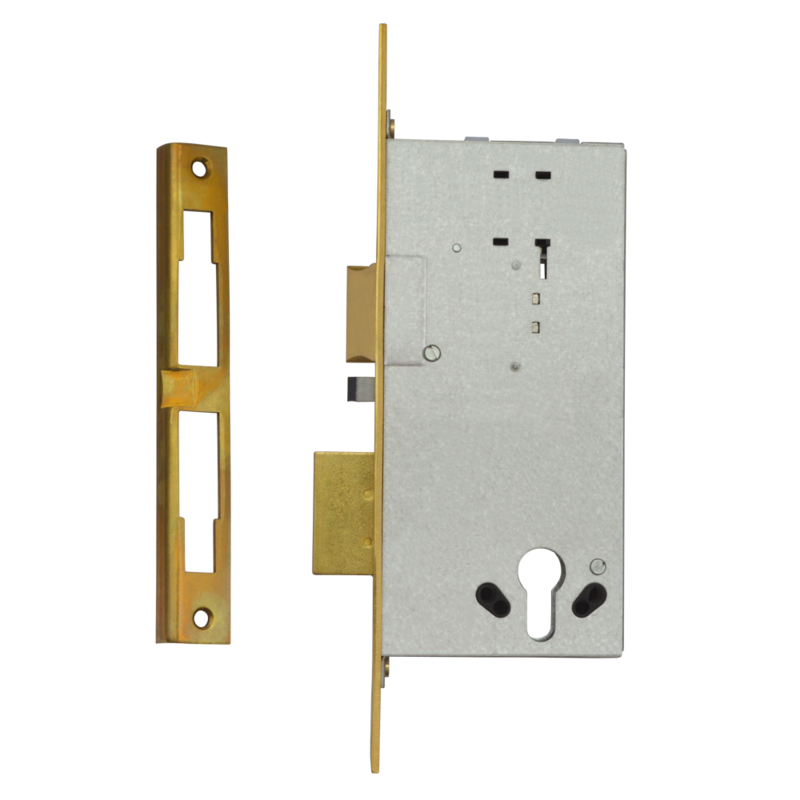 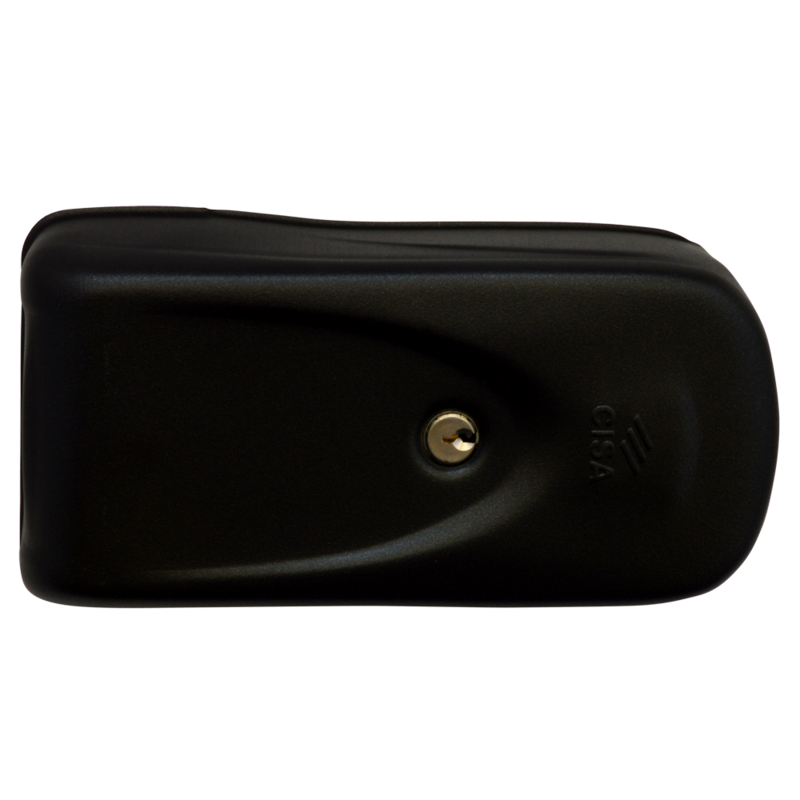 The EL560 is outside handle controlled, fail locked/fail unlocked, and particularly suitable for wooden or metal doors (interior doors of business premises, public buildings, hospitals and schools, medium traffic exit doors & medium traffic fire rated doors).